A global energy company, known for safely providing the world with oil and natural gas, was in the market for a comprehensive contingent labour management programme. The company determined that a purely vendor-neutral and integrated Managed Services Programme (MSP) and Vendor Management System (VMS) platform would be the best approach to improve process inefficiencies and enhance supplier management all while reducing costs. 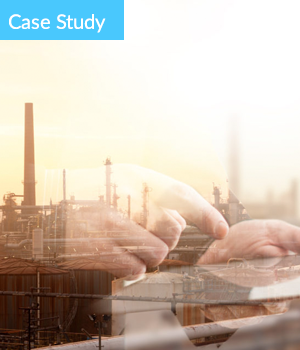 Learn how they achieved such high cost-savings and more by downloading the full case study!